House # 24/C (5th Floor), Road # 27 (old), 16 (New), Dhanmondi R/A, Dhaka - 1205, Bangladesh. 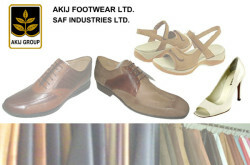 Leatherex Footwear Industries Ltd is a 100% export oriented leading footwear manufacturer and exporter in Bangladesh. Leatherex has already achieved many business awards including National export trophy. 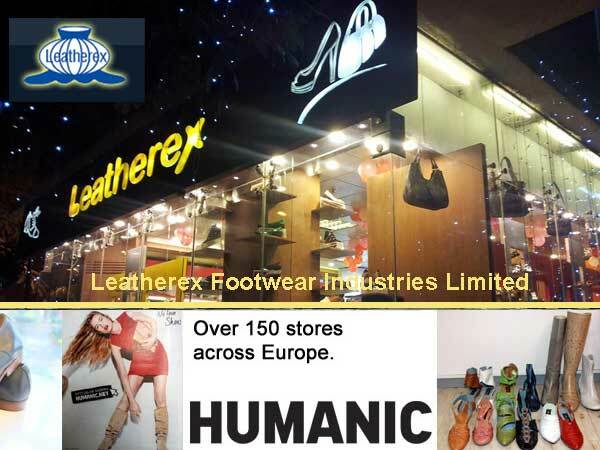 Leatherex is operated under technical collaboration with Japan, Italy and Taiwan and produces up to 12,00,000 pairs pf shoes and sandals. 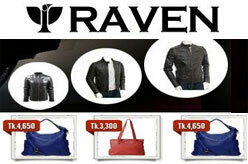 Main Products : Leather Casual, Basic, Fashion shoes, Mesh shoes, Pumps, Boot, Mens & Ladies sandal. Main Export Market : Japan, Korea, USA, UAE, Germany and Italy. Gulshan, Dhanmondi, Farmgate & New Elephant Road.